Come to Currumbin Wildlife Sanctuary to feed Rainbow Lorikeets, a wildly colorful type of Australia parrot. Alex Griffiths originally founded the sanctuary in 1947 to prevent these birds from eating his flower plantation. 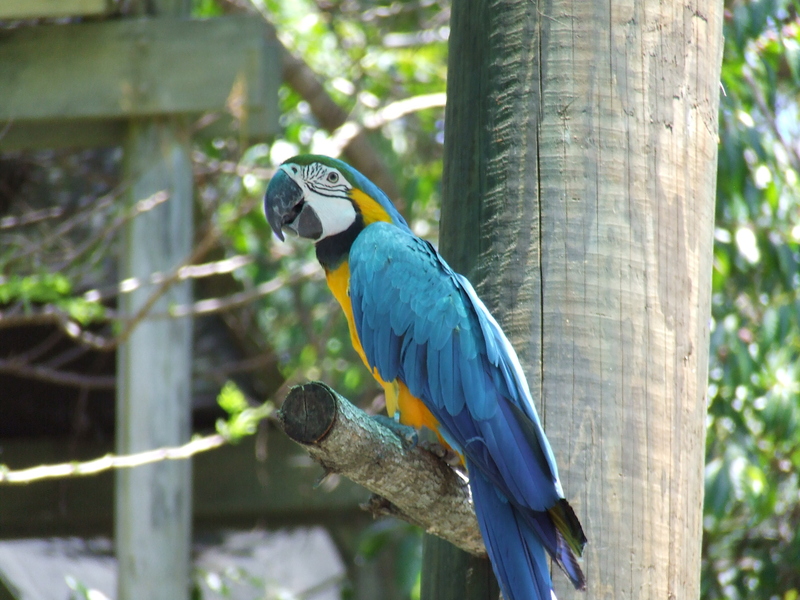 Today, visitors provide twice-daily feeding to giant flocks of the free-flying parrots. Navigate on a Segway the rest of the 27 hectares (67 acres), where you can cuddle with koalas, hang out with kangaroos, and observe crocodiles and Tasmanian Devils. 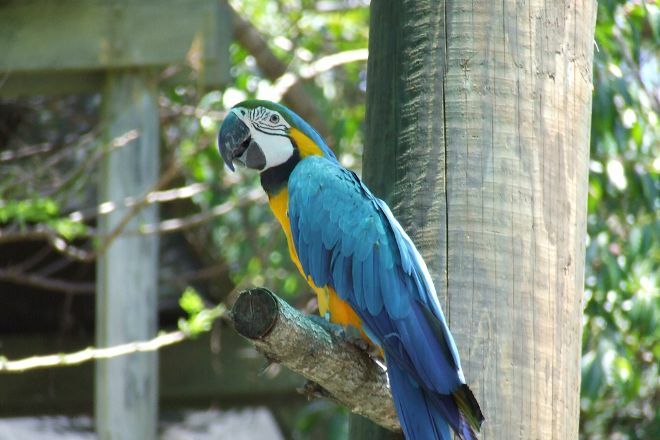 With our custom trip planner, Gold Coast attractions like Currumbin Wildlife Sanctuary can be center stage of your vacation plans, and you can find out about other attractions like it, unlike it, near it, and miles away. A nice, well set out park. Plenty of shade areas and places to sit "for a minute". There's a little train to catch to the various "stations" if not too keen on walking the entire distance. And the shows are great - loved the educational element of the bird show.